Fight Directors and Action | Captivate Action Ltd.
Our Fight Directors have a wealth of experience in Film, Theatre and Live Theatre, and also particularly specialise in Motion Capture and Performance Capture. Our Fight Directors are also Movement Directors and Actors, and draw on this to create fully integrated story-telling pieces. Captivate has a select group of Stunt Co-odinators who join the team as required. U.K., Europe, Australia. Company Director. Lyndall is a Fight Director and Movement Director for Motion Capture/Performance Capture (including VR), Stage and Screen. She is a member of the Society of Australian Fight Directors inc. (SAFDi) and certified Teacher with the British Academy of Dramatic Combat (BADC). 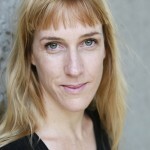 Currently Lyndall is the Tutor in Theatre (Stage Combat) at the Victorian College of the Arts, Melbourne. 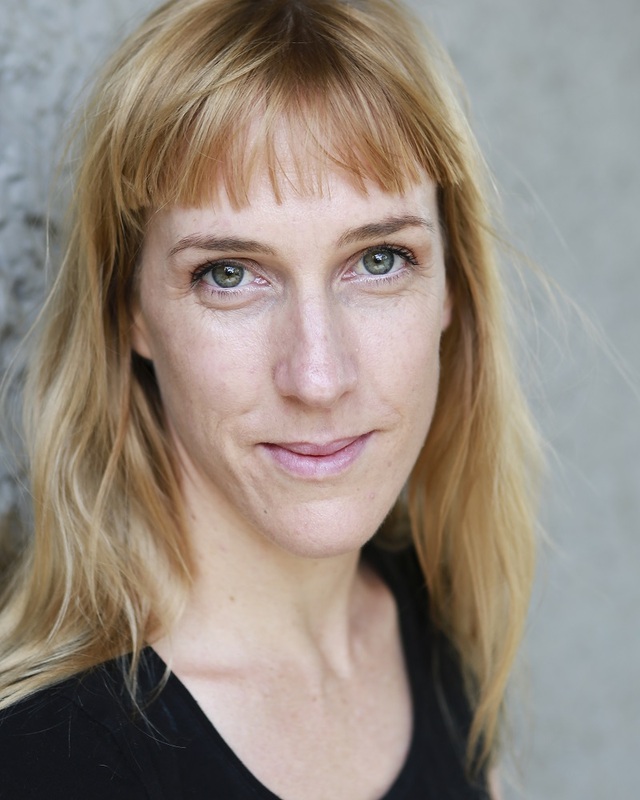 Lyndall is an actor (ArtsEd London) and working fight performer, with a strong background in international-level tumbling, dance, martial arts and national-level sports. Lyndall works closely with Director and Actors of each project to create dynamic, story-led action sequences that are organic and suited to the piece. She specialises in work which involves strong character transformation into human, animal and fantasy creatures. Recent fight directing and movement directing work has been with the Melbourne Theatre Company (Melbourne Talam, Minnie and Liraz, Macbeth) and the Rose Theatre Kingston (The Lion, the Witch and the Wardrobe and The Wind in the Willows). 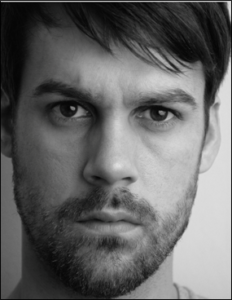 Andrew is a Fight Director and certified Teacher with the British Academy of Dramatic Combat. He trained as an actor at the Mountview Academy of Performing Arts and is a working actor and fight performer. Andrew has a particular flair for working with younger performers and workshop groups, and has a dynamic approach to tailoring sessions to each group. Lyndall and Andrew are also available as Movement Director and Movement Designer for Performance Capture.